Make your children's birthday parties extra special by having their favourite characters attend their party! The characters will interact with all the children and join in with the celebrations including singing Happy Birthday! 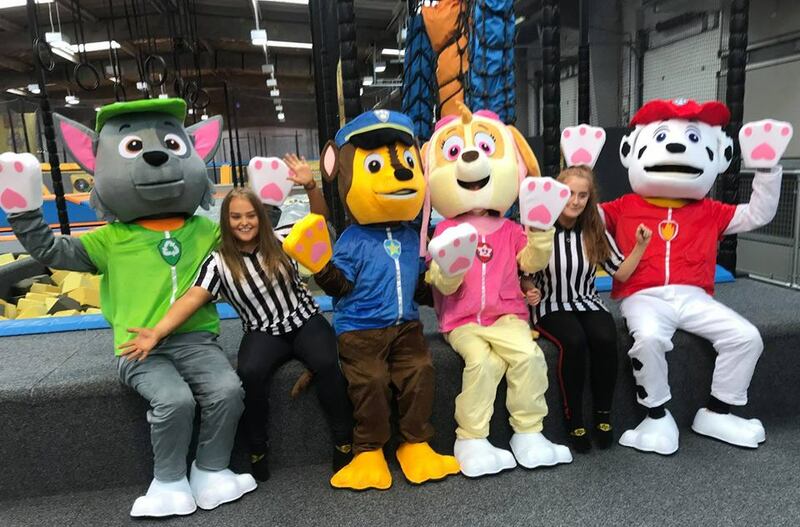 The following characters cost £10 to have in the party room and £40 to join the party for the ENTIRE PARTY including joining them on the equipment and participating in the facilities with them.